Following the terrorist attacks of September 11th, 2001, in his first act in office, Governor Schweiker signed an executive order authorizing the Governor’s Task Force on Security . Among the task force recommendations was deploying a second Urban Search and Rescue Unit, which resulted in the creation of the Commonwealth of Pennsylvania’s in-state Urban Search and Rescue System. As a result of the recommendation by the Task Force, the Pennsylvania in-state Urban Search and Rescue System was developed with a system consisting of multiple Urban Search and Rescue units of varying capabilities positioned throughout the Commonwealth. The largest of these units is Pennsylvania Strike Team 1 (PA-ST1) located in the western third of the state and comprised of over 100 members that represent over forty emergency response services which hail from fourteen counties. 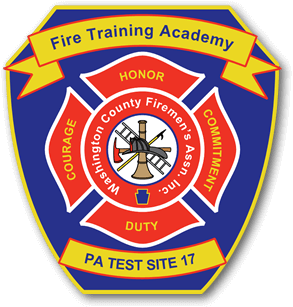 PA Strike Team 1 operates from multiple facilities serving a population of over twelve million residents dispersed over sixty-seven counties. 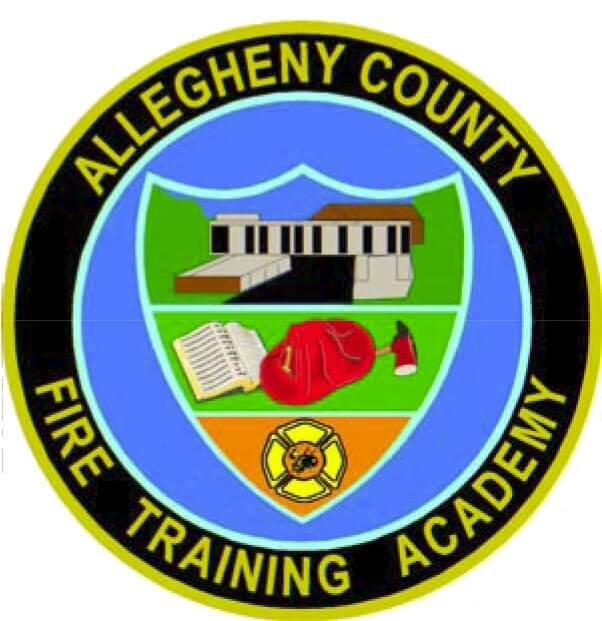 To appropriately service the area of responsibility, PA Strike Team 1 has a network of four base sites within the Southwestern All-Hazards and Counter-Terrorism Task Force, PA Region 13, being the primary sponsoring agency for PA Strike Team 1. 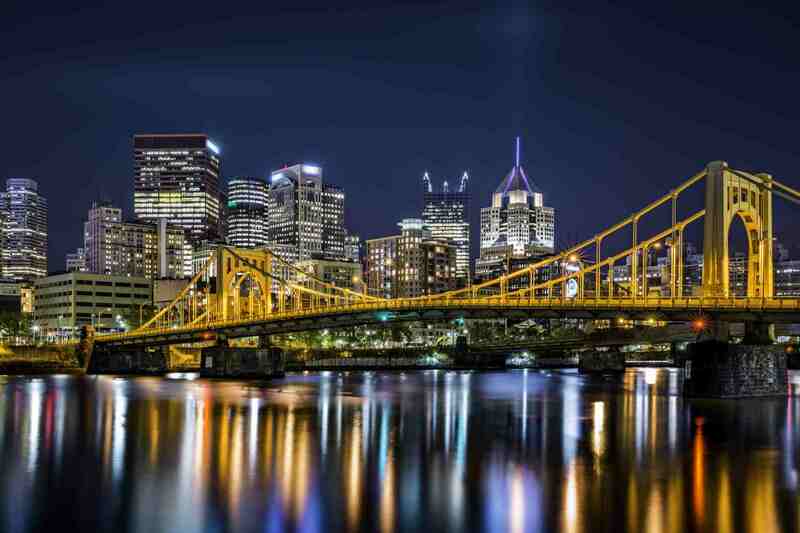 Additionally, substantial support for the organization is derived from the City of Pittsburgh in conjunction with partner Region 13 Task Force communities including Cambria County and Venango County.